Are you looking for a powerful feature trick to add to your show that fits flat in your top pocket? 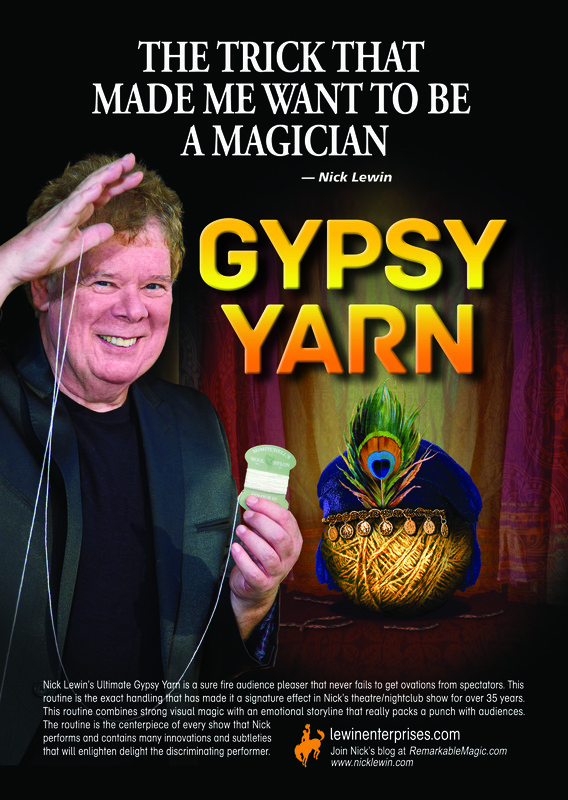 Then look no further, Nick Lewin’s Ultimate Gypsy Yarn is a sure fire audience pleaser that never fails to get ovations from spectators. 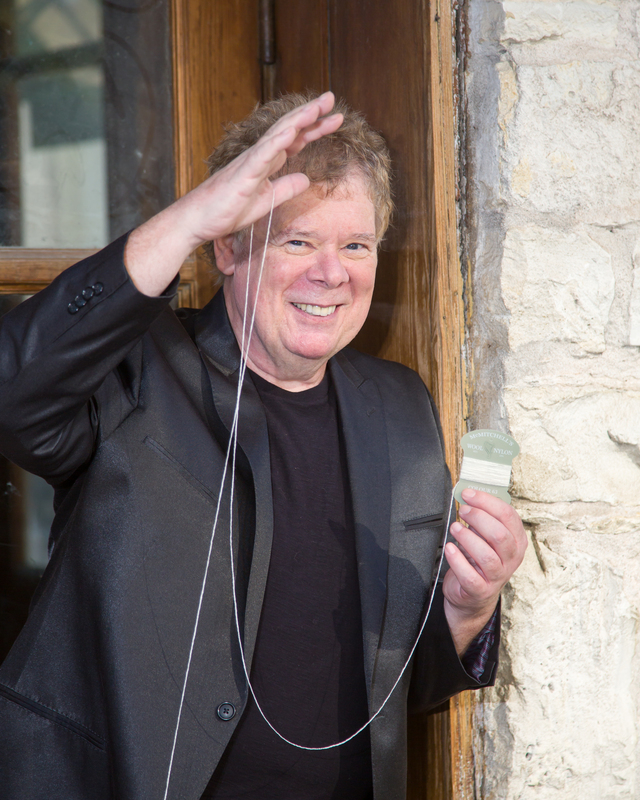 This 100% practical routine is the exact handling that has made it a signature effect in Nick’s theatre/nightclub show for over 35 years. This routine combines strong visual magic with an emotional storyline that really packs a punch with real life audiences. This deluxe professional routine comes with everything you need to perform the effect. Two specially made gimmicks, a CD with custom royalty free music tracks, thread, all the tools needed to prepare/perform the effect, a full script and the DVD that will allow you to master every aspect of the routine and add it to your act. 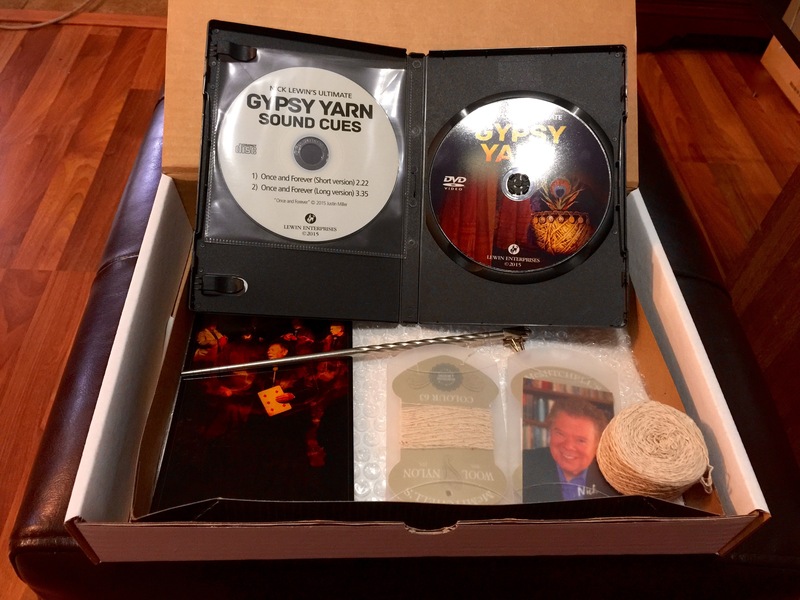 The DVD supplied with this package will allow you to add a masterpiece to your act without the 30 plus years of learning curve it took Nick to perfect it. The video footage supplied with this package contains detailed instructions for both preparing and performing the ultimate version of this classic effect. Every detail and nuance of the routine is covered in this DVD and it is a virtual master class on performing this classic effect for an audience ranging from 5 to 500 people. This is NOT the standard handling of the Hindu Thread as detailed and repackaged by so many other performers. It has been re-thought and re-designed to maximize the impact while ensuring the effect is completely foolproof and visually effective in keeping the audience’s attention where it belongs—on the thread. The routine is the centerpiece of every show that Nick performs and contains many innovations and subtleties that will delight the discriminating performer.